Thank you for showing an interest in Holbrook Primary School. 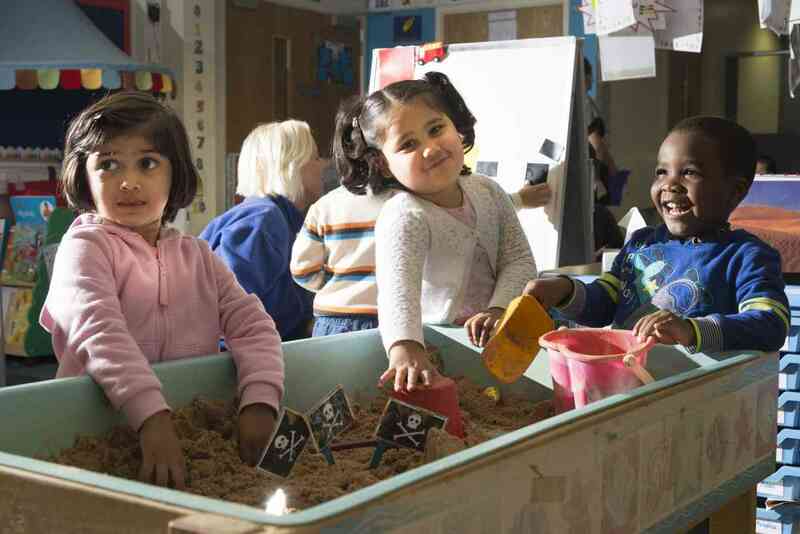 At Holbrook Primary School, we will offer your child a great start to their education, either in our purpose built nursery or within our excellent reception provision. 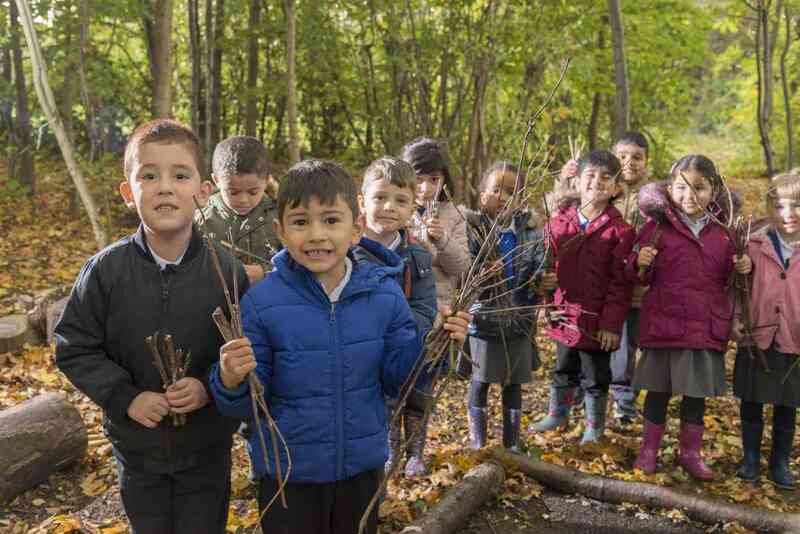 Your child will flourish in our setting as they will receive an education that sees and treats each child as unique by staff who value and build relationships with all the children in our care. As your child moves through the school in our family hubs, these strong relationships continue, ensuring that your child achieves their B.E.S.T. In June 2016 we were graded by Ofsted as GOOD with OUTSTANDING leadership and management. 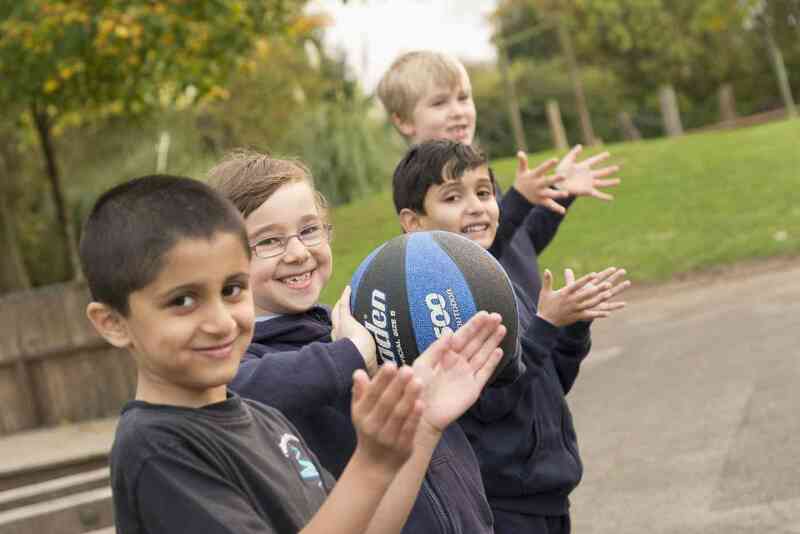 This year we have been graded by the Local Authority as a GRADE A school and our End of Key Stage Two results are above the Coventry City average for progress! We would warmly welcome you to come and visit our school, follow the learning journey of our pupils to see learning in action, inform your decision and confirm that Holbrook Primary is your number 1 choice! 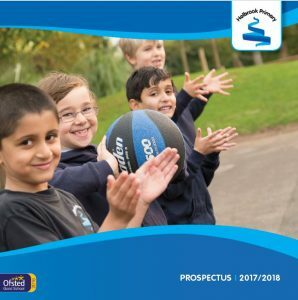 For further information about Holbrook Primary please download the information leaflet or school prospectus below. 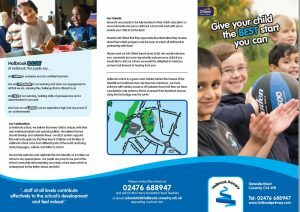 email: schoolvisit@holbrook.coventry.sch.uk requesting a school visit. We will endeavour to reply back as quickly as possible and arrange a time that suits you.